You know that your earthly pilgrimage does not last forever. Heaven is our true home, where our earthly material treasures will never go. We build the true treasures of our heart, through love, kindness and in our daily actions as children of God. Hi there. 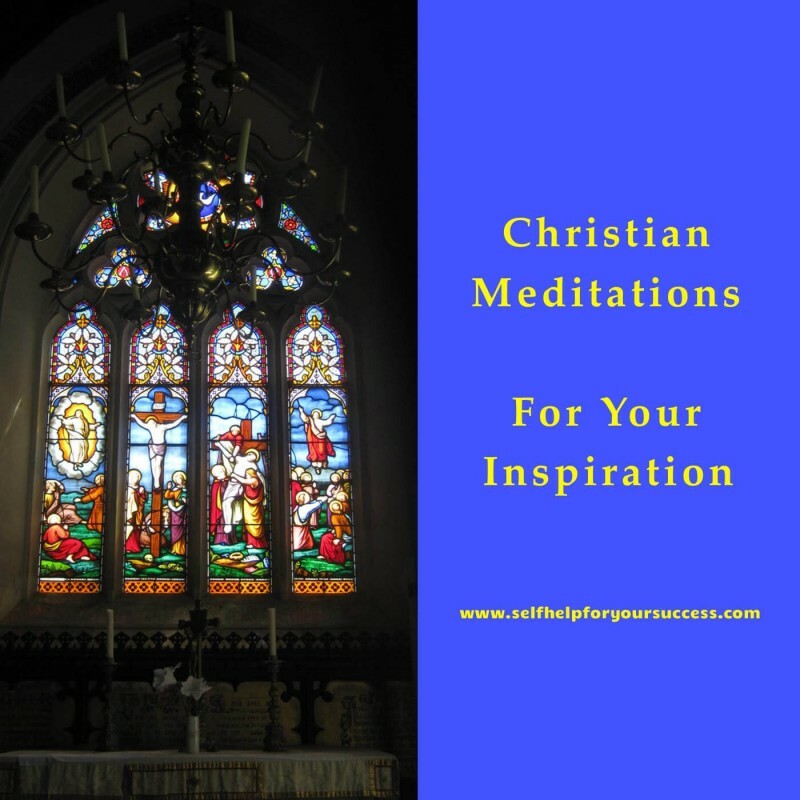 Welcome to our Christian Meditation. 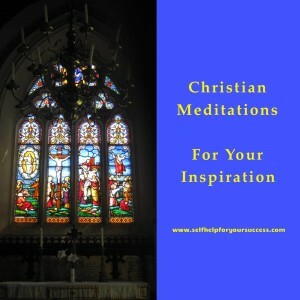 In this podcast you will meditate on your on the infinite treasures that await us all in heaven. That helps you to keep earthly treasures in perspective. This ensures that your heart will focus on what’s most important in your life. Peace and blessings to you and your loved-ones. Never miss an episode! - Click 'Subscribe on iTunes' to be taken to our podcast page on iTunes where you can also discover past episodes. 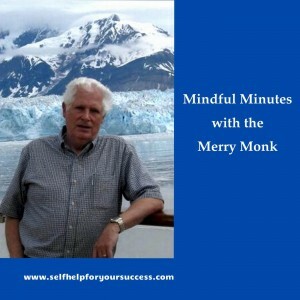 Mindful Minutes With the Merry Monk 12: Is It Important To Be A Winner? 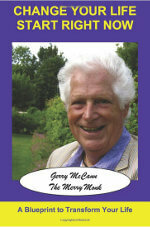 Mindful Minutes with the Merry Monk :11 How do You Use Your Money? 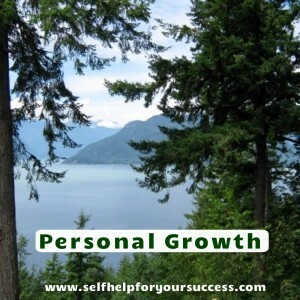 © 2019 Self Help For Your Success All rights reserved.